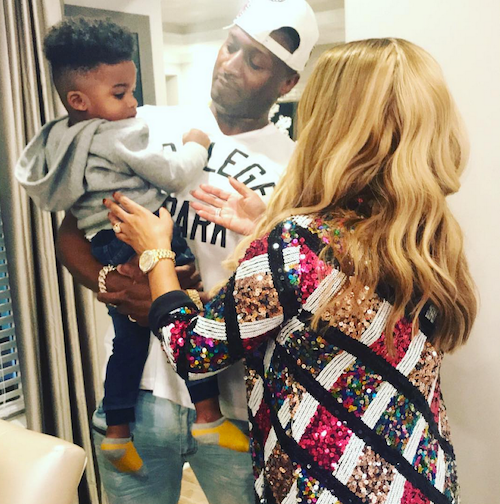 On last night's premiere of "LAHH: ATL", Rasheeda had to drudge up painful memories while welcoming Kirk's son, Kannon, from his affair with Jasmine. She met up with the youngest Frost and proceeded to question how he's being raised. She's a better one than us. Because this constant cheating that he chooses to do, and UNPROTECTED at that, is nothing but disrespect to a wife's mind and body. Breaking a heart is one thing, but f'in with one's health is a whole other. 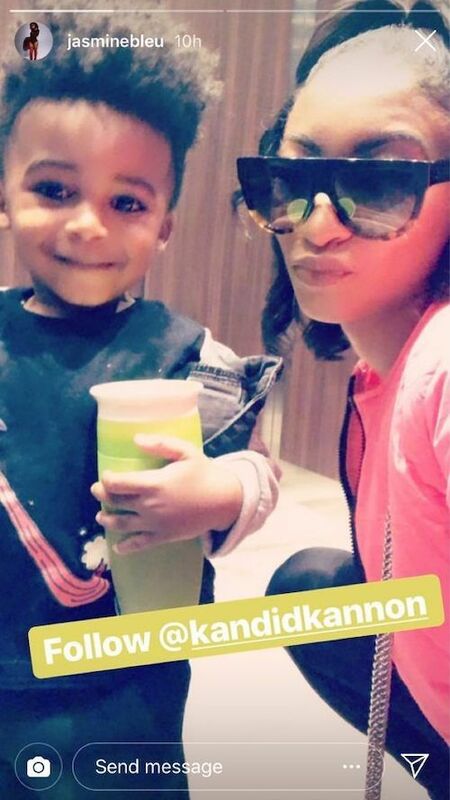 Kannon is a cutie though. That's all we got. Hey! 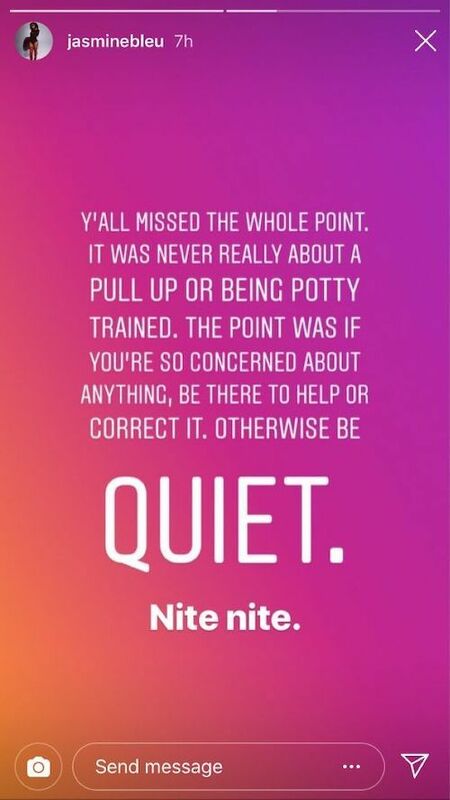 Soooo we need to really talk about this "situation." Post a video or audio message directly below on our brand new Yappa widget! It's like Facetime for comments. Talk to us and each other!